What Does Suicide have to do with The Woman at The Well? 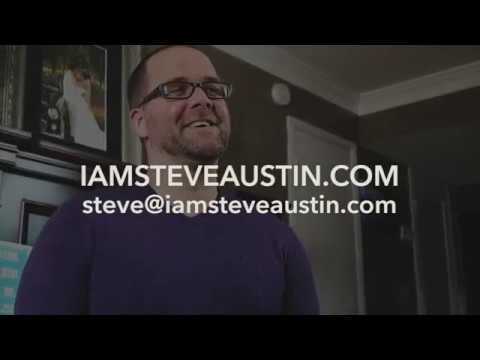 Whether Steve Austin is serving as worship pastor, best-selling author, blogger, or host of CXMH, his goal is to shatter the lies of shame with the truth of God's messy grace. He has been featured in RELEVANT Magazine, The Huffington Post, The Mighty, & Good Men Project, among others. If you’re looking for a genuine, passionate, kind-hearted speaker who thinks (and lives) outside the box, Steve Austin is your guy! Steve is available to speak to youth groups, adult congregations, civic organizations, school groups, and more. Steve Austin was a guest on my podcast Coming out of the Fire and he was literally "on fire." He was prepared, had a great sense of humor and provided immediate content and take away's for my audience. Steve is confident, capable and very engaging. He is quite literally a host's dream. You can't go wrong having him on your show, on your stage or on your online platform. Your show was a blast! It was a real honor and I look forward to working together more as time goes on. Thank you so much! We recently had Steve on The VLNRABLE Podcast where he shared his story with our audience. He shared his story with such an honest yet articulate delivery. He has a way of captivating and connecting with listeners while taking them on a journey through story, humor and emotion. I would recommend Steve Austin for any speaking opportunities. If you're looking for someone to share with honesty, truth and messy grace... he's your guy! Angie! Thank you so much! I LOVED my time on VLNRABLE! You have a powerful show and it was an honor to share my story! You can expect a clear, simple presentation from a guy who is passionate about connecting with people in a conversational tone. I don't come with flashing lights and booming sound systems because I believe that today, more than ever, people are sick of smoke and mirrors. I bring a clear and concise message, customized to your group, including various experiences and lessons that have changed my life. You can expect a guy who is respectfully raw, whether talking about faith, mental health, recovery from abuse, or any other myriad of issues. You can expect honesty, passion, and someone who will look you in the eyes while piercing your heart with dynamic truth. Despair is a literal killer. Steve’s signature talk will help you see that you don’t have to have a mental health diagnosis to feel completely overwhelmed by life. The good news? You don’t have to live like this forever. This talk includes practical, actionable steps for self-care and suicide prevention. This seminar will spark a discussion about the necessity of spiritual self-care in everyday life. Attendees will gain real-life definitions of self-care, plus ways to begin to build a daily habit. 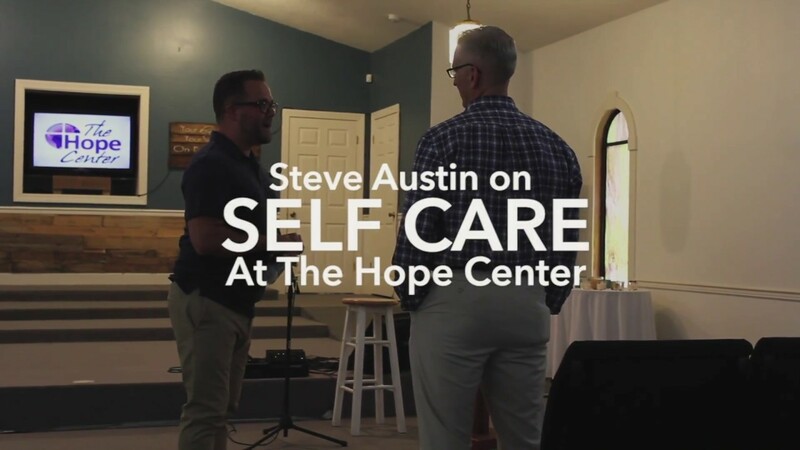 Steve Austin lives at the intersection of faith and mental health. 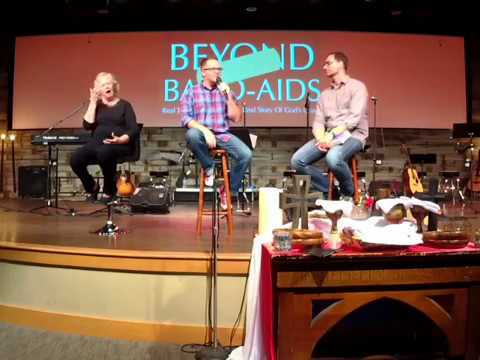 In this hope-filled talk, Steve invites listeners to take off their masks and join him in owning their story. Steve Austin was a pastor when he nearly died by suicide. A second chance, grueling recovery, and years of honest conversation allowed Steve to find healing and purpose. 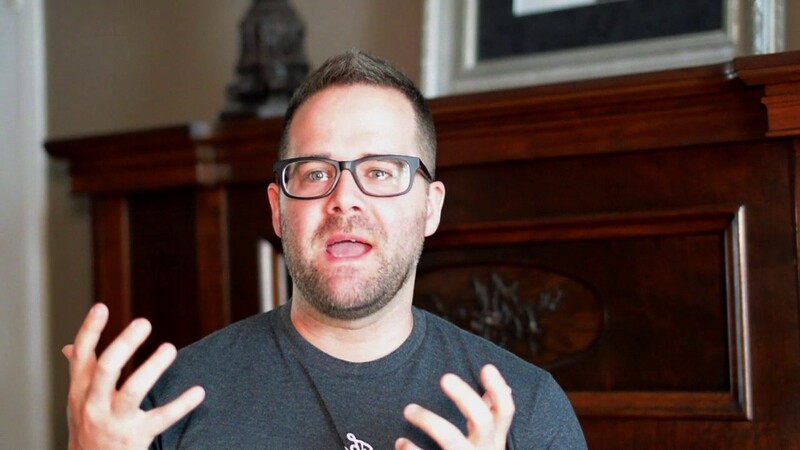 It’s evident in his writing, speaking, podcasting, and coaching: he helps overwhelmed people get their lives back. Steve is also the author of two Amazon bestsellers: From Pastor to a Psych Ward, and Catching Your Breath. He lives in Birmingham, Alabama, with his wife, Lindsey, and their two children. 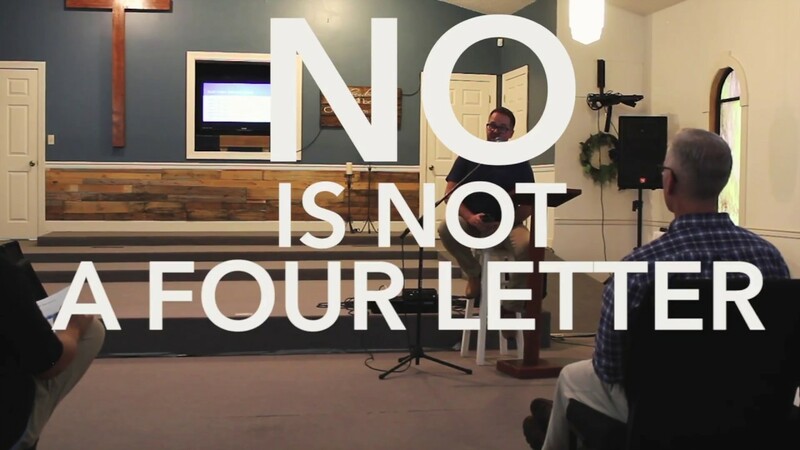 I love visuals, so if you're able to accommodate my use of ProPresenter, that is awesome! But here's the key: I'm here to serve YOU. I'm not a diva. I don't need a green room with only yellow M&M's. You provide a location and people hungry to learn/heal and I'll do the rest.